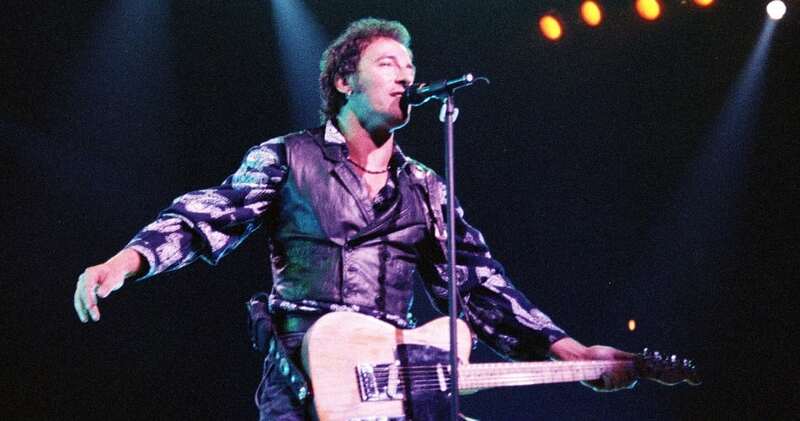 With such hits as “Born to Run,” “Streets of Philadelphia” and “Dancing in the Dark,” Bruce Springsteen has become one of the most popular and influential musical artists of the 20th century. He has sold over 65 million albums in the United States alone, and he has racked up an outstanding 20 Grammys. In 2016, President Barack Obama honored Springsteen with the Presidential Medal of Freedom. He has certainly had a storied career, but everything was not always so glamorous. Springsteen’s desire to escape from his family life and make a life of his own can be readily heard in the lyrics of his hit single, “Born to Run.” You can hear it in the lyrics, “We gotta get out while we’re young / ‘Cause tramps like us, baby we were born to run.” In a very literal sense, Bruce Springsteen felt the need to run as far away as he could from his father. He did not want to grow up to be like the man who raised him. 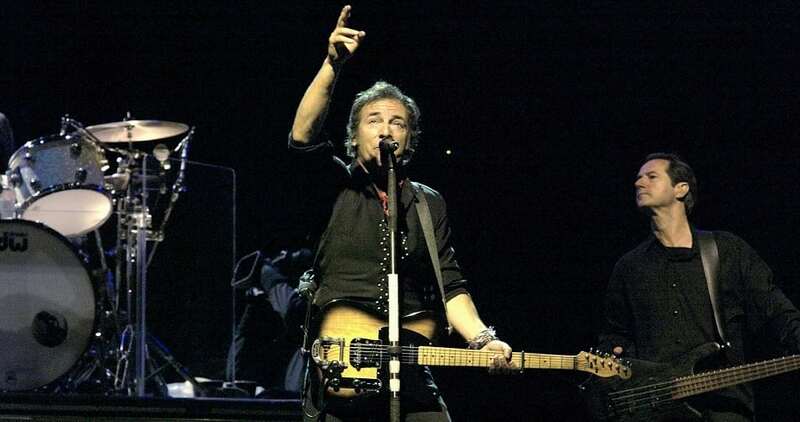 In 2016, Bruce Springsteen came out with his own autobiography, aptly titled “Born to Run.” He details many things in the book, but his father has a significant presence. In the book, Springsteen admits that he was perhaps too harsh on his father during his early songs, and he has grown to accept the man his dad was. Reconciliation appeared to have occurred during the birth of Bruce’s son. 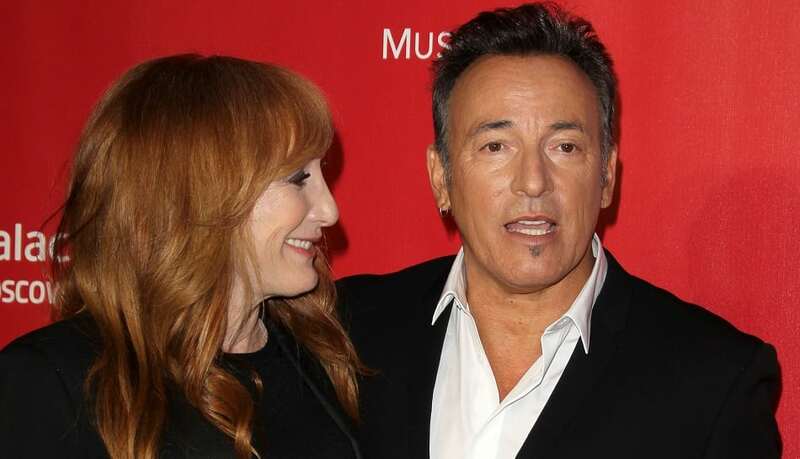 (Bruce married Patti Scialfa in 1991 and they had three children together.) When Doug came to visit after the birth of his new grandson, Bruce and his father got along quite well. What challenges have you overcome in your life? Let us know in the comments.